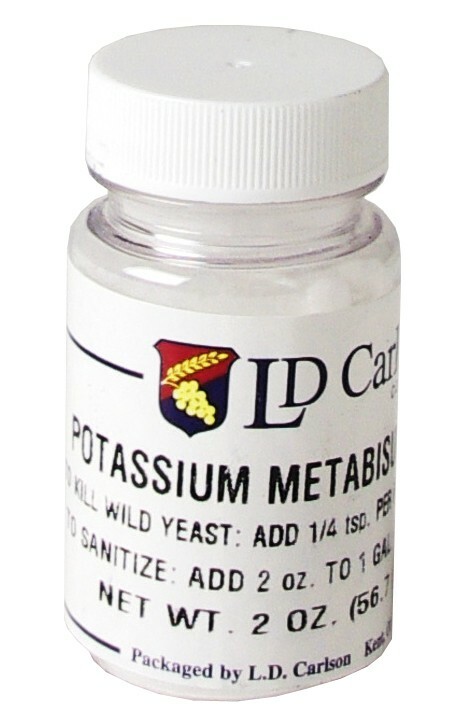 Potassium metabisulfite is sometimes used in the brewing industry to inhibit the growth of wild yeasts, bacteria, and fungi. This is called 'stabilizing'. It is also used to neutralize chloramine that has been added to tap water at the source as a disinfectant. 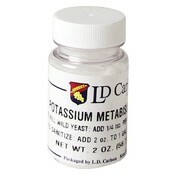 It is used both by homebrewers and commercial brewers alike. 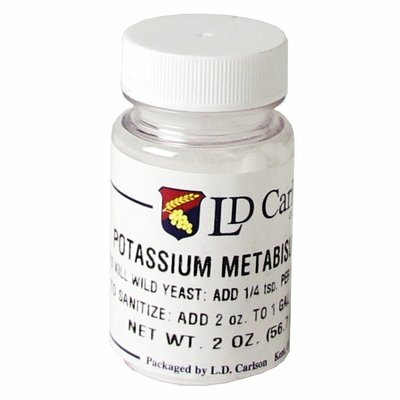 Potassium metabisulfite is a common wine or must additive, in which it forms sulfur dioxide gas (SO2). This both prevents most wild microorganisms from growing, and it acts as a potent antioxidant, protecting both the color and delicate flavors of wine.